We are very excited to be exhibiting at this year’s ACEP Scientific Assembly at Mandalay Bay in Las Vegas from Oct 16 – Oct 18! This year will be unprecedented in that we will be providing FREE Financial Practice Assessments. These are by appointment so that we can create a customized assessment just for your practice. To schedule your Assessment, please click below. 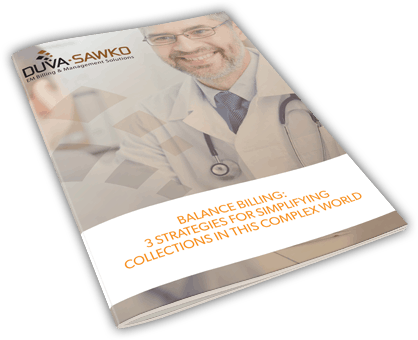 Our CFO will take your payer mix and show you just how much more you could be collecting!